I challenge you to learn two chords every day, until the last day of the season (December 20). If you've missed a day, please refer to this list. You have your choice between the guitar and the keyboard (piano, synth, etc. ), or both. If you're a beginner, I'll show you relatively simple ways to play each chord. If you're more advanced, you'll have the entire fretboard and/or keyboard to explore. Guitarists, here's a little tip about diminished chords. 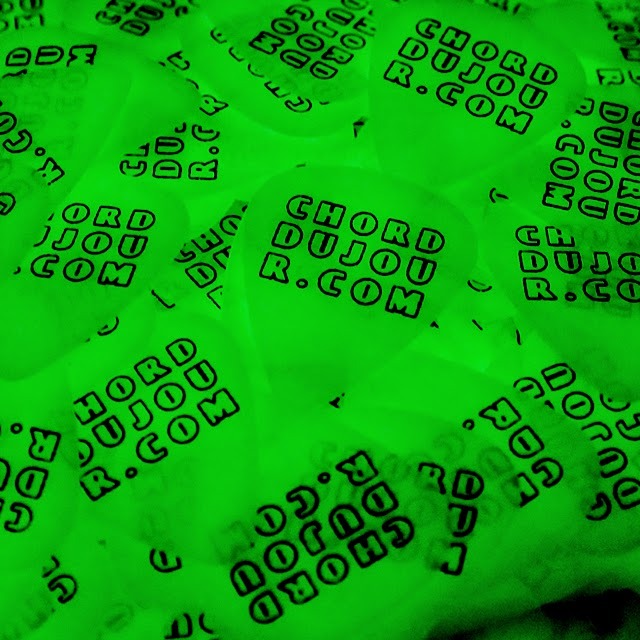 Usually in popular music, whenever a diminished chord is in a chord progression, it is a chord used in transition between two chords. For example, play an F chord for three beats, then play the F#dim for one beat, followed by a full measure in C. If you forget to play F#dim, it'll probably be okay. 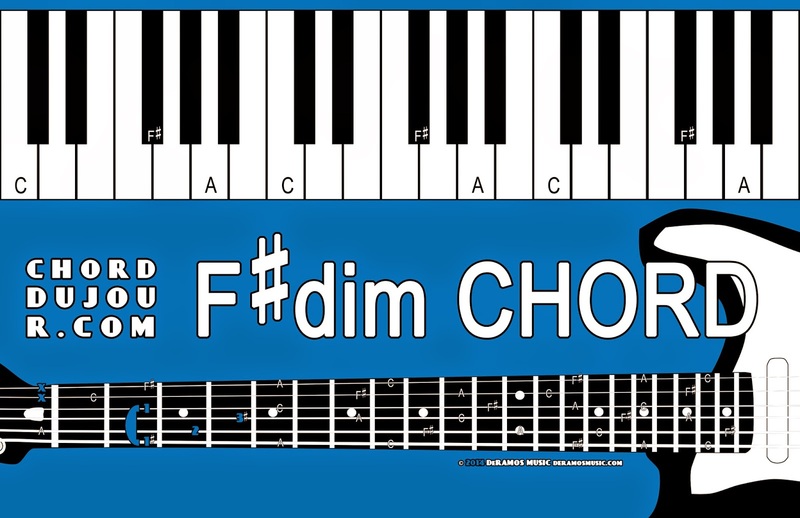 If you only play a couple of notes from F#dim -- say, the low F# and C, which makes it into a flat-5th power chord -- you've played enough to cover the idea of the chord. Perhaps another instrument -- guitar, bass, piano, etc. -- will be able to play that missing A note, or maybe the melody will have any missing notes. Keyboardists, be a pal and cover for the guitarist's fragmented chord voicing by playing F#-A-C for F#dim. Please, and thank you! Guitarists, fret the low E string behind the 3rd fret with the tip of your middle finger (2), and use part of the same middle finger to mute out the A string (x), if you're strumming the chord. Leave the D, G, and B strings open (o). Fret the high E string behind the 2nd fret with your index finger (1). 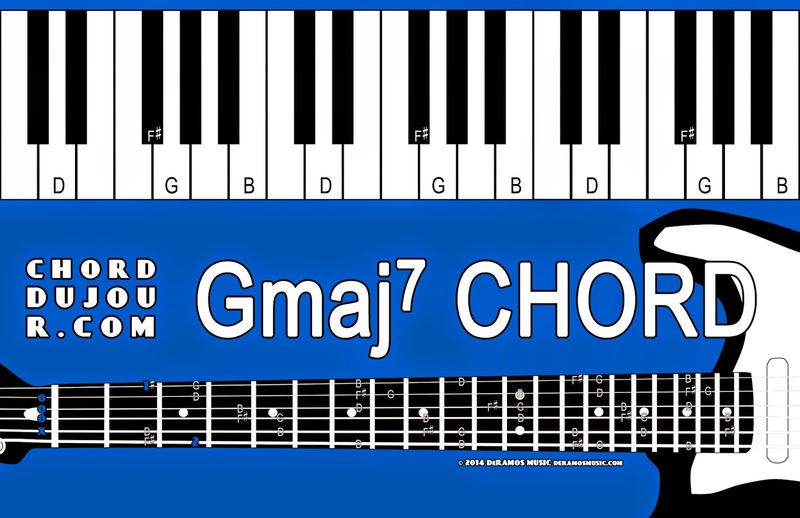 Keyboardists, G-B-D-F# create the Gmaj7 chord. If you're hammering the entire chord at once, keep your G and your F# at least an octave apart (well, seven-eighths of an octave to be more accurate) to minimize dissonant harmonies. Arpeggios will work with any interval spacing between notes.